Diane McWhorter is a long-time contributor to The New York Times and the op-ed page of USA TODAY, among other national publications. Her young adult history of the civil rights movement is A Dream of Freedom. She is originally from Birmingham, Alabama, and now lives in New York City. “A tour de force, comparable in importance to J. Anthony Lukas's Common Ground and Taylor Branch's Parting the Waters. 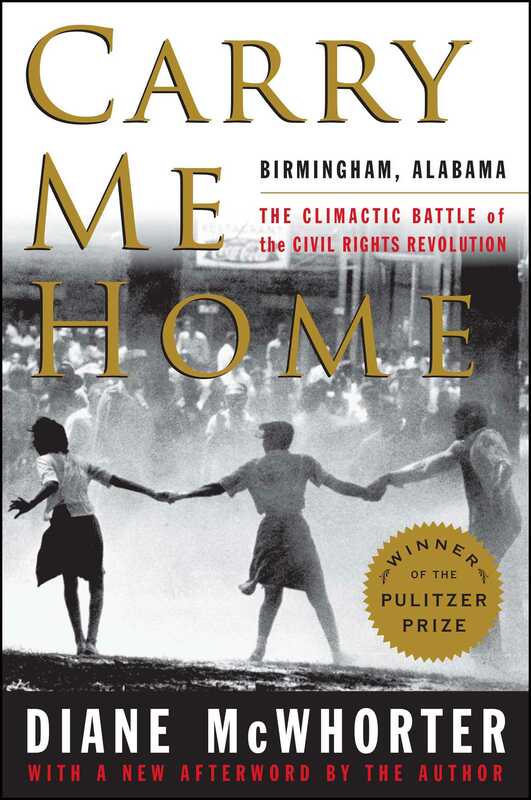 Carry Me Home is destined to become a classic in the history of the civil rights movement." "An exhaustive journey through both the segregationist and integrationist sides of Birmingham's struggle . . . [McWhorter] contributes significantly to the historical record." “A big, important book, a challenging portrait of an American city at the center of the most significant domestic drama of the twentieth century." "McWhorter's own involvement in the story . . . reenergizes the struggle, serving as a reminder that history is always personal." “The most important book on the movement since Taylor Branch’s Parting the Waters."